Characterized by rich tapestries, eccentric collectibles, and layered textures, boho-chic interiors exude a unique magic. Though it's a free-spirited and lived-in vibe, the real allure of bohemian style is in the personal story it communicates about the inhabitant. If you've been flirting with this eclectic trend for a while but aren't sure where to begin, the best place to start is in the details. Instead of embarking on a major redecorating project, simply make a statement with easy décor swaps and accent pieces for a cohesive and well-curated take. Plus, it's seasonally appropriate since summer is right around the corner. Since the goal is to create a collected aesthetic that also evokes a laid-back, relaxed atmosphere, we chose our favorite boho home décor pieces to layer in every room of the home to keep everything in sync. Think casual linens, colorful florals, and eclectic pieces sprinkled throughout. Ready to give your home that eclectic yet well-curated charm by introducing some boho-chic accents? Scroll through to see our 12 must-haves of the summer season for every room in the home. Let's begin the grand tour in the living room. 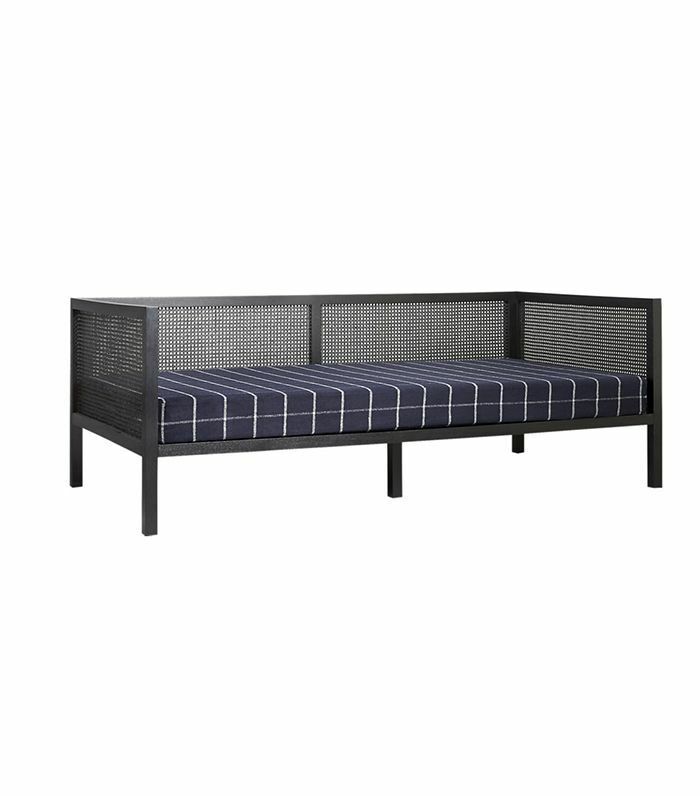 Put this woven rattan daybed in a sunny space that could use a little sprucing up. Though it's perfectly adorable on its own, we suggest piling it high with pillows. A pop of yellow will cheer up any room that needs a little kick of energy. 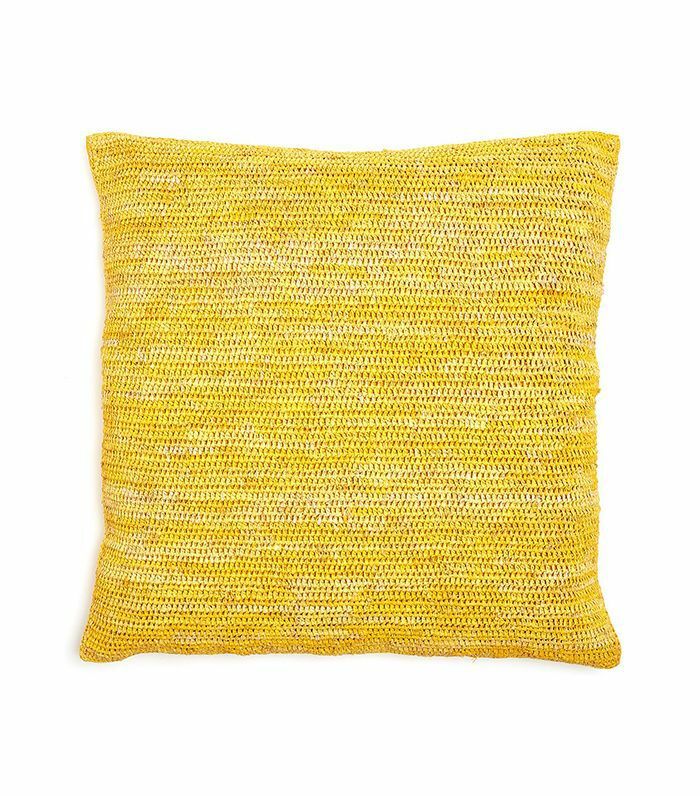 This crochet raffia pillow is a particularly good option because the texture will bring in another dimension of intrigue. 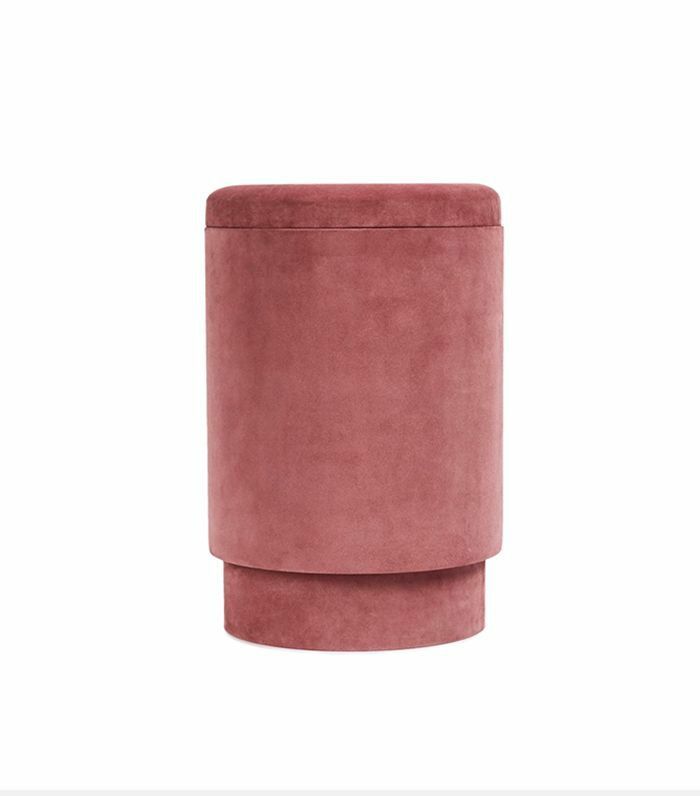 This pretty burnt-rose velvet stool is a true chameleon that can enhance a variety of environments and interior styles. Pair it with other boho home décor items like floral prints and casual rattan furniture, and it'll look right at home while making the overall vibe feel a little more dressed up. Plus, it doubles as a storage unit. This sweet lilac bed set will be hard to leave in the morning, but other than that, it's perfect. Mix and match it with other prints to create a more layered look. Say hello to your vehicle toward restful nights and sweet dreams. 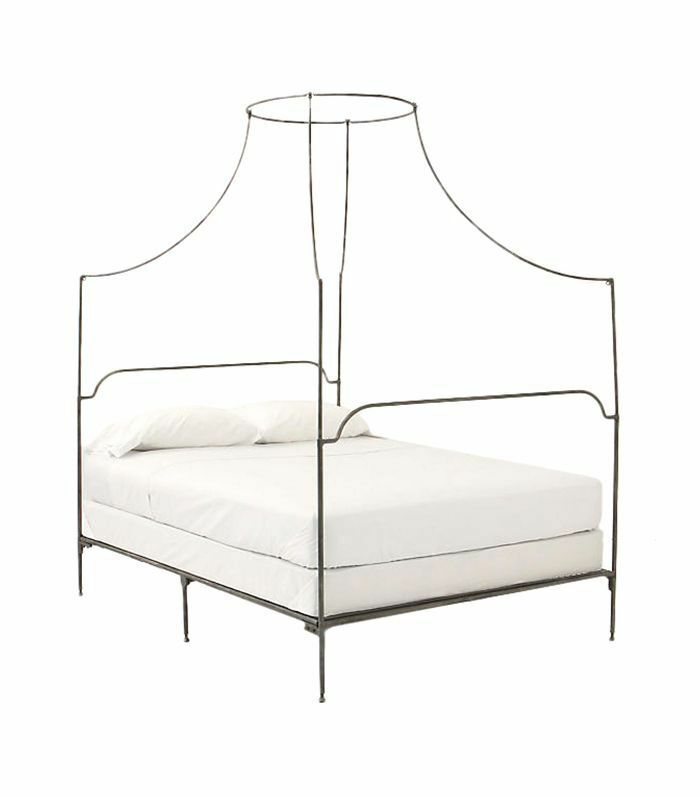 With a delicate, sculptural wrought-iron frame, this canopy bed will enhance just about any bedroom. Though it's reminiscent of the Victorian era, we think it would look gorgeous with a set of floral sheets and other eclectic artwork, throw pillows, and decorative objects. 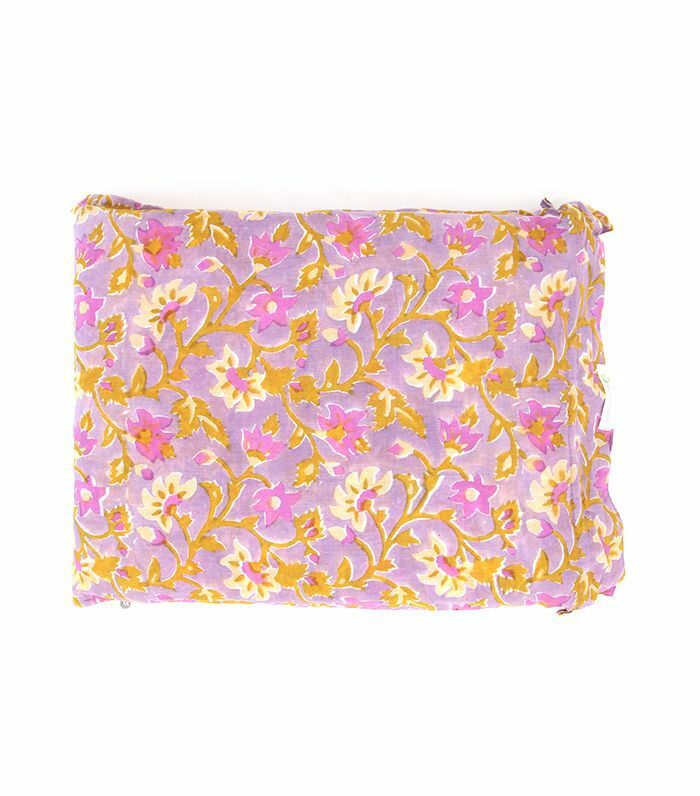 Nothing says boho chic like a handmade pillow with pretty banana leaf–print fabric. 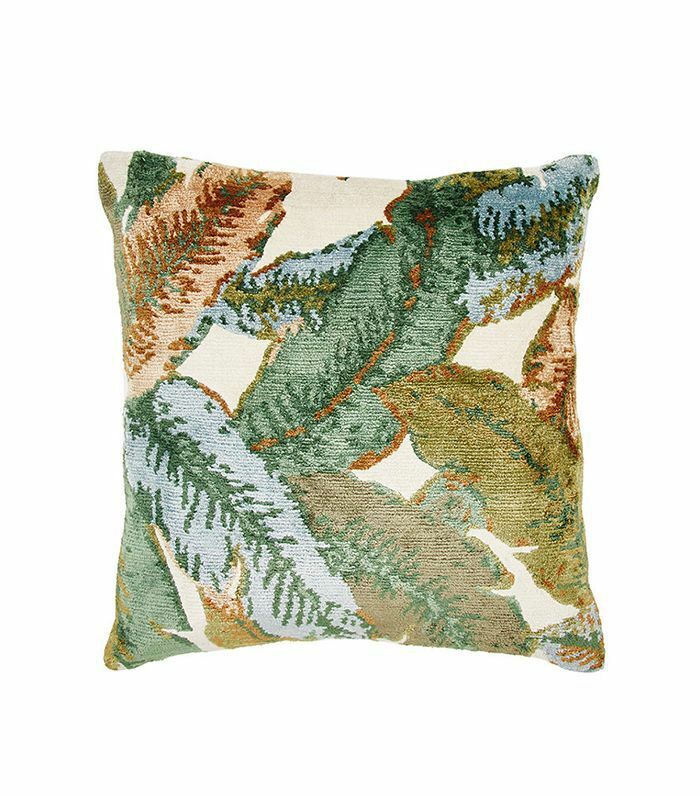 With icy-blue accents and warm browns, and greens, this pillow is the perfect throw to layer on a sofa or bed. 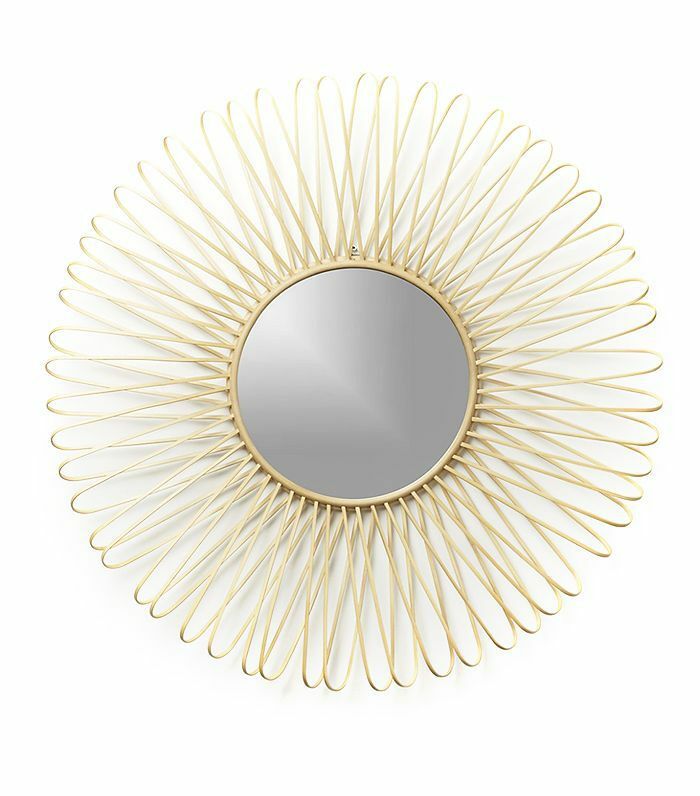 The organic curves of this sunburst wall mirror make it ideal for a relaxed yet finished aesthetic. It feels playful yet clean and fresh, making it perfect for a powder room. 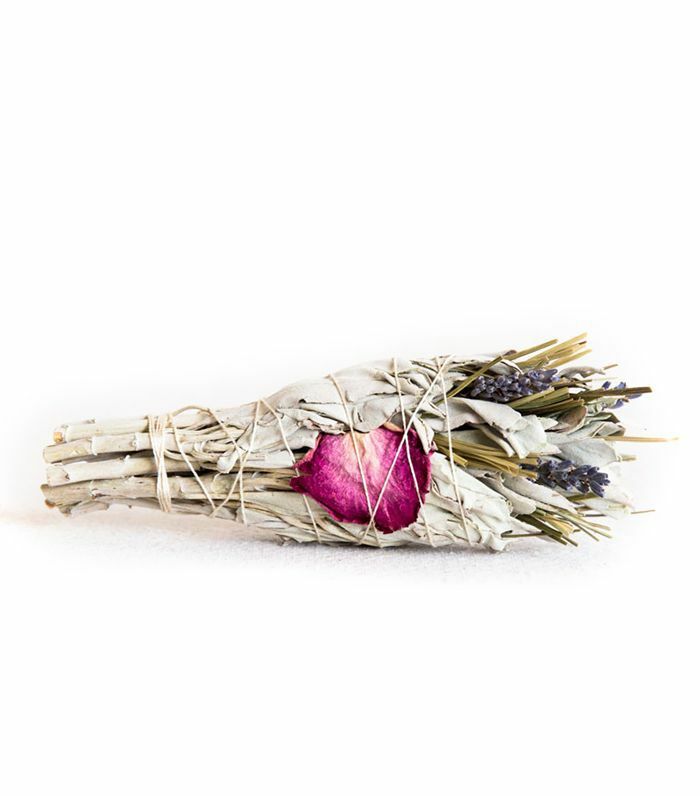 Not only is this a gorgeous upgrade from the classic smudge stick with floral accents, but it's also pretty enough to stack in the bathroom for décor while helping you try out the boho lifestyle for real. 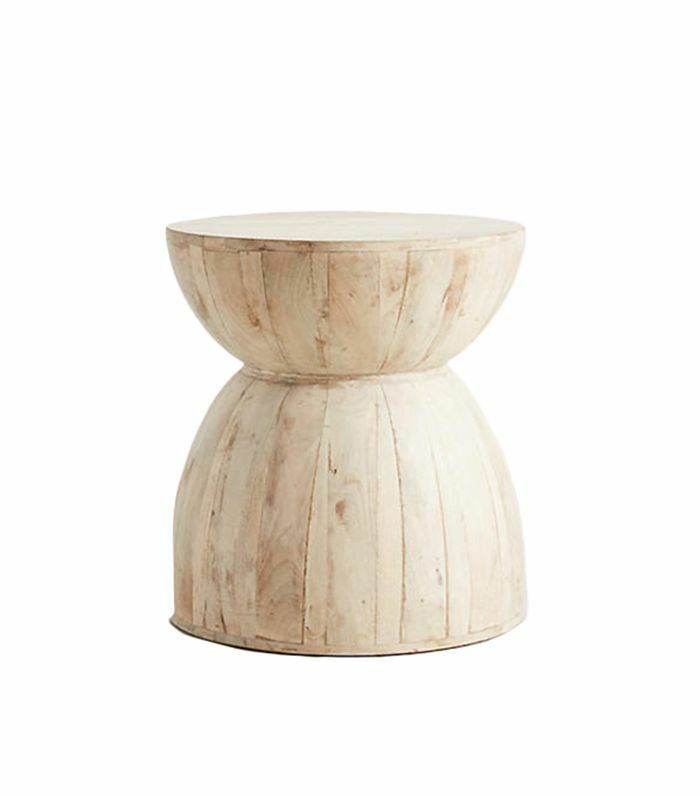 With a shapely hourglass silhouette, this side table is the perfect rustic accent piece to put near a lounge chair stacked high with books. Or put it in the bathroom by the shower to place your towels on. 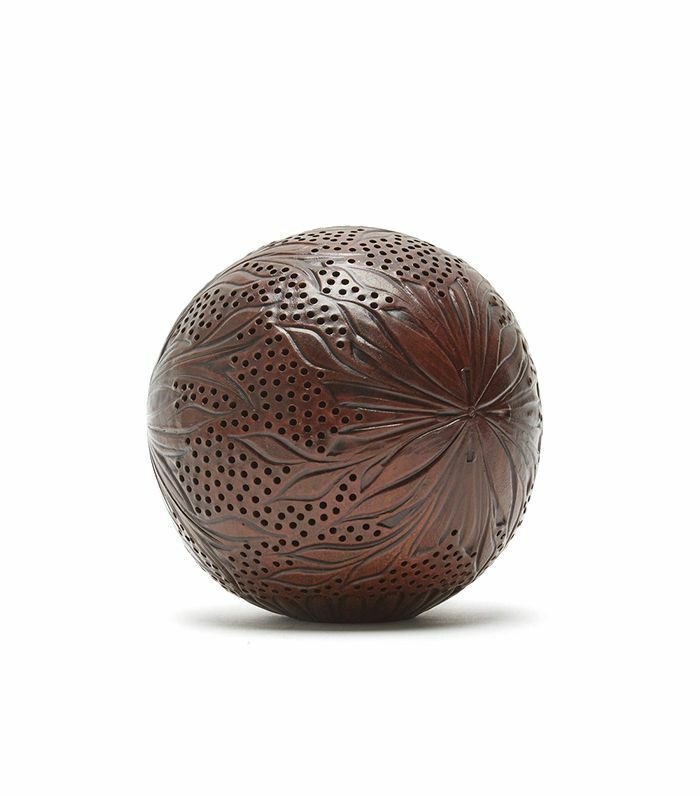 So much more than just a decorative object, this handcrafted terra-cotta diffuser is the finishing touch you've been looking for. It's a sensual blend of scents like amber and vanilla. We'd place it on a pounded metal tray in the bathroom or console table with an assortment of your other favorite goodies. 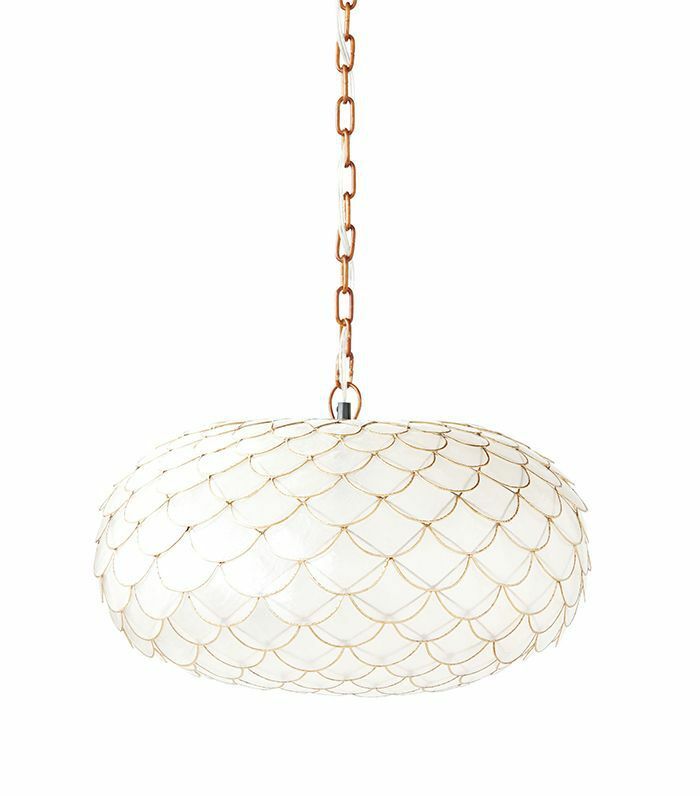 This scalloped pendant lamp has a decidedly coastal feel to it. Maybe it's the repetitive, shell-like texture, or perhaps it's the refreshing white hue. Whatever it is, we approve. Fasten it to the ceiling above the dining room table or in the bedroom. Who says the boho look always needs to be vibrant and colorful? 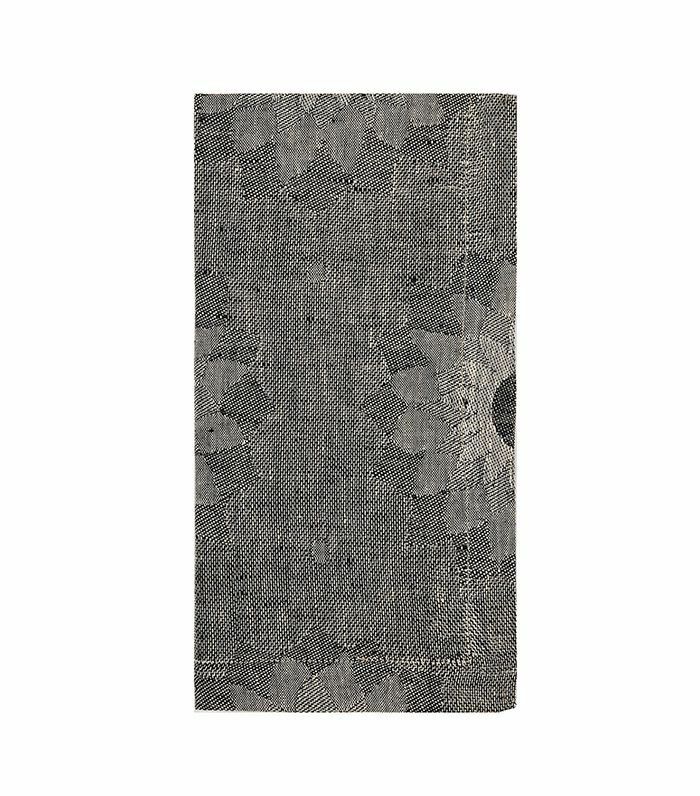 This neutral linen napkin is a great addition to dinnerware that feels casual and approachable yet refined and elegant. 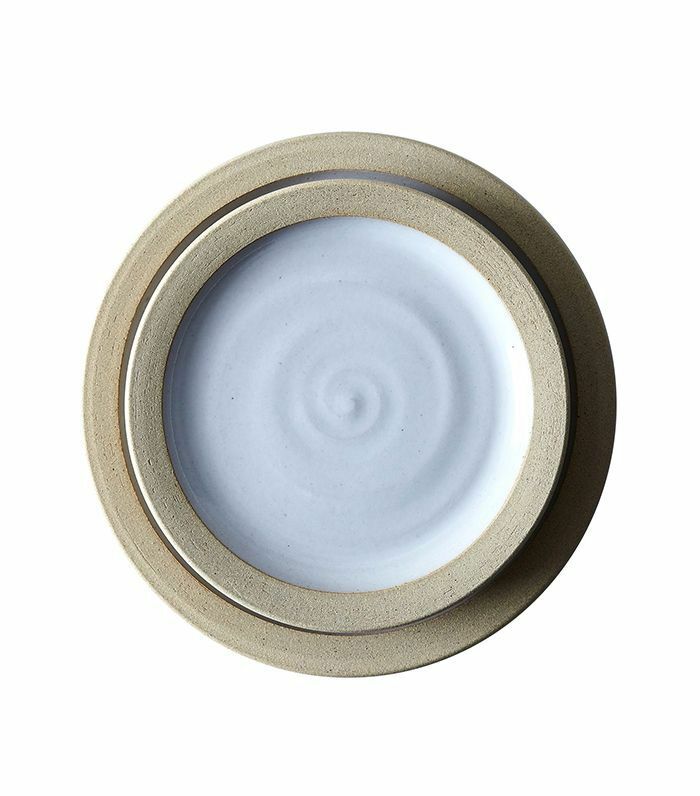 This set of dinner plates radiates a charming farmhouse vibe and will last forever, not only because of the high-quality pottery but also because it's transitional enough to fit in with a variety of styles. 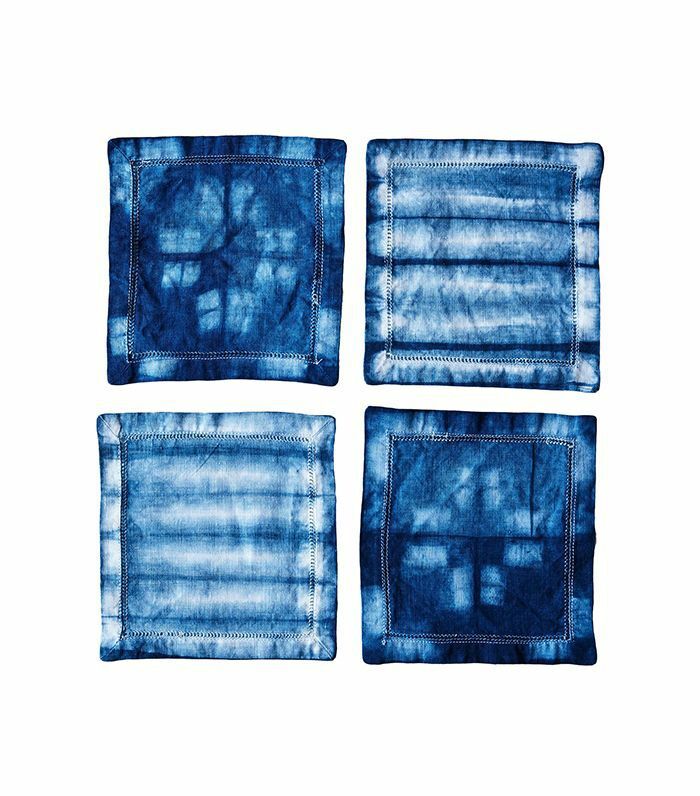 Indigo dye is the holy grail of bohemian fabrics. These little cocktail napkins are also handmade, so they'll be truly one-of-a-kind. How do you like to style your boho home décor pieces? Share your tips in the comment section below.